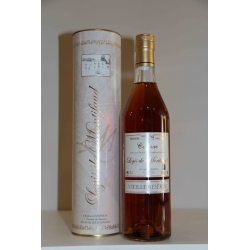 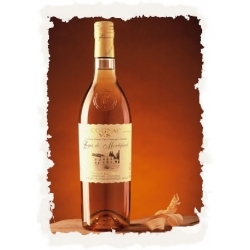 This outstanding and unique Cognac is obtained by a blend over several years, distilled by Emile Landreau arround the years 1950. 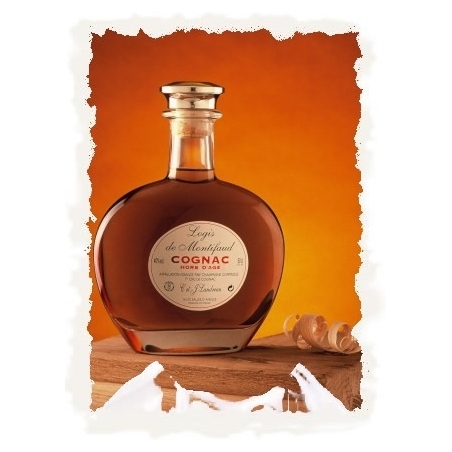 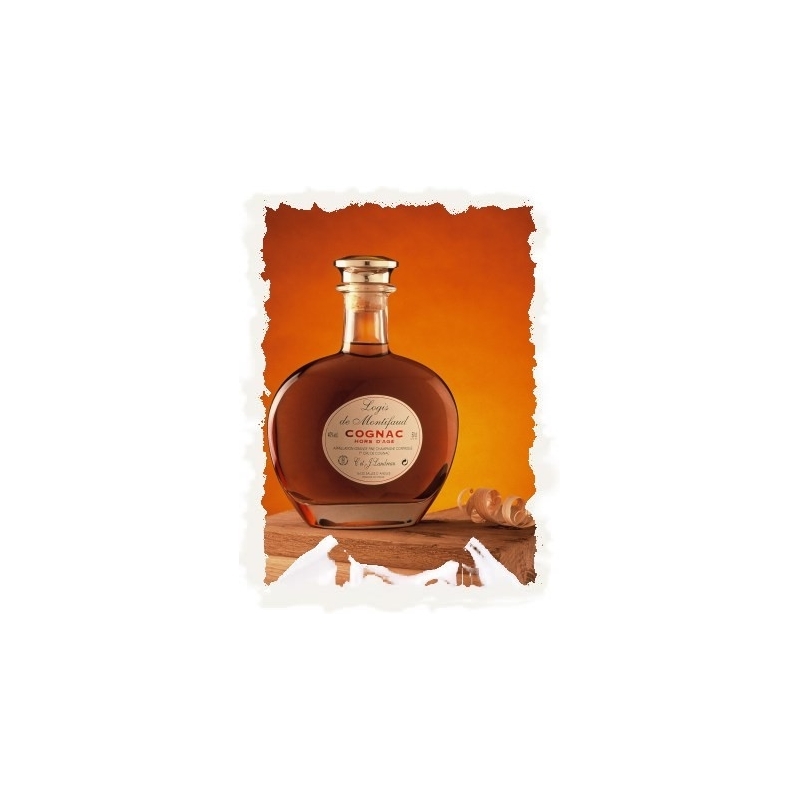 This Cognac reaches naturally 40 degrees and still remains its inestimable flavours and characteristics. The high quality of its spicy, tobacco and leather aromas fill the connoisseurs with wonder. 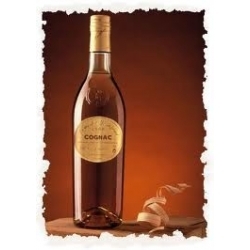 Persistent in the mouth, with a lingering rancio finish. 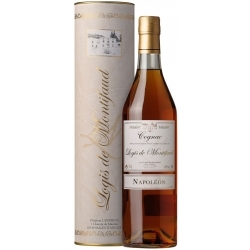 Recommended by the cigar smokers.